AN IRISH-BASED organisation has said human rights activists around the world continue to face threats from state, non-state and corporate actors and hundreds lost their lives because of their work last year. We add our signature to this appeal to President Elect Andrés Manuel López Obrador to take account of of the Victims of human rights violations. Mexico City, May 30 (efe-epa).- Hundreds of relatives of people who disappeared while in the custody of police or soldiers marched in the Mexican capital on Tuesday to demand accountability for the fate of their loved ones. Extrajudicial Execution of Humberto Morales Sántiz, a 13-year-old child and member of the National Front for the Struggle for Socialism in Chiapas (FNLS for its initials in Spanish). The Cerezo Committee is the leading Mexican organisation in the documentation of politically motivated or other forced disappearances. 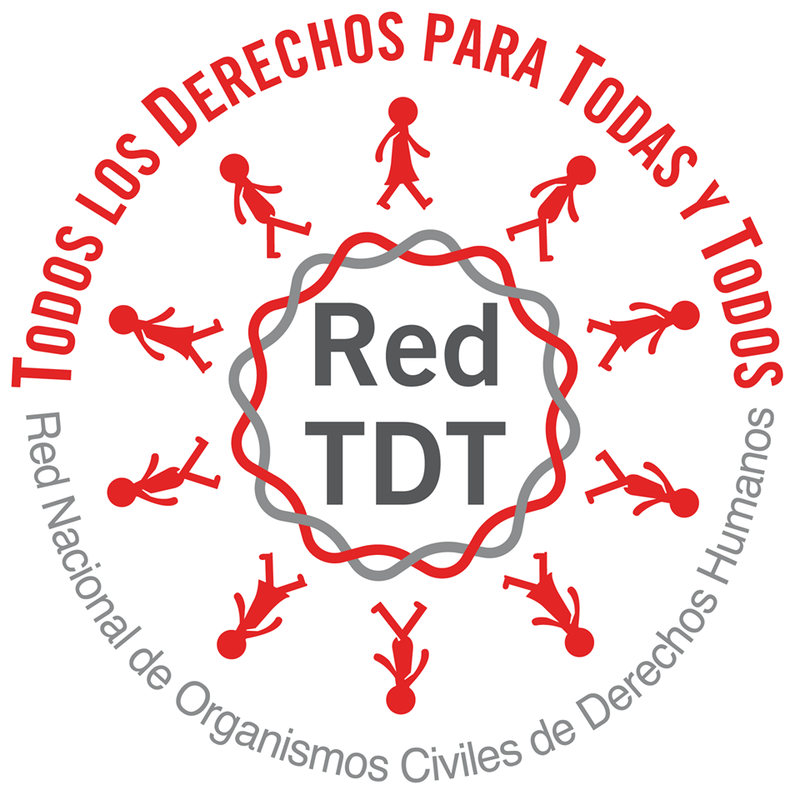 On 16 November 2015, the National Front for Socialism initiated a second round of activities in Mexico City to denounce the situation faced by indigenous human rights defenders in the southern state of Chiapas, Mexico. Héctor Cerezo of the Cerezo Committee said the disappearance of the teachers college students from Ayotzinapa occurred in the context of this strategy of social control. MEXICO CITY, Oct 17 2014 (IPS) - The images filled the front pages of Mexico’s newspapers: 61 half-dressed state policemen kneeling, with their hands tied, in the main square of the town of Tepatepec in the central state of Hidalgo, while local residents threatened to burn them alive. Amy Harlib : TOTALLY SUPPORT THE APPEAL.